Discover what’s in a number with this Grammy award-winning album from Mannheim Steamroller. 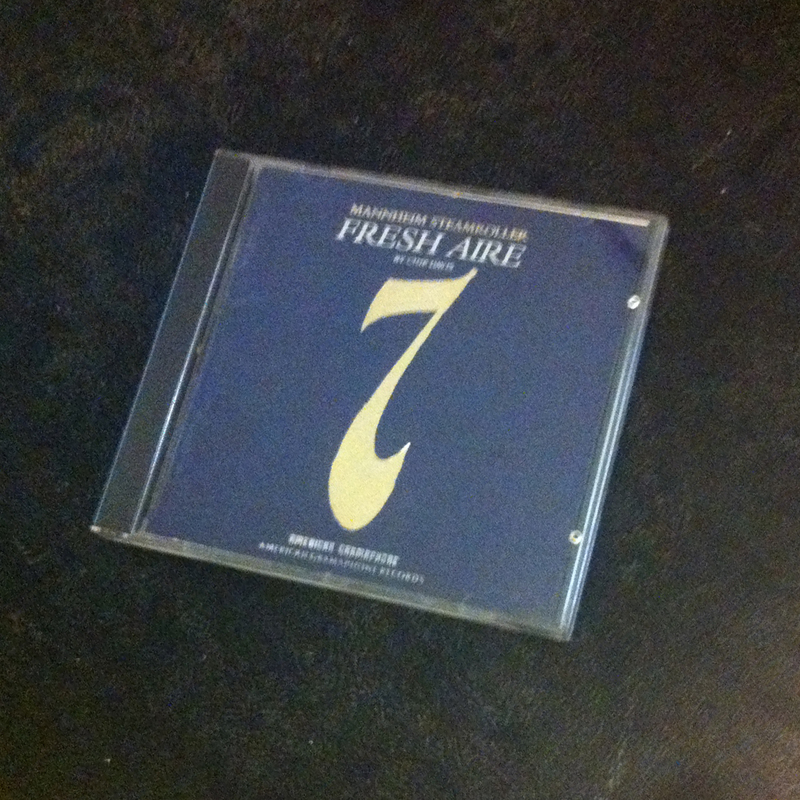 Magic and mystery abound on Fresh Aire 7 as soaring musical compositions explore life, love, art and music. Pick up a copy of this soul-stirring album today and let your imagination run free. Mannheim Steamroller is an American music group, founded by Chip Davis, that is known primarily for its series of Fresh Aire albums, which blend classical music and rock, and for its modern recordings of Christmas music. The group has sold 28 million albums in the U.S. alone. You are currently reading Fresh Aire 7 at IvyU.